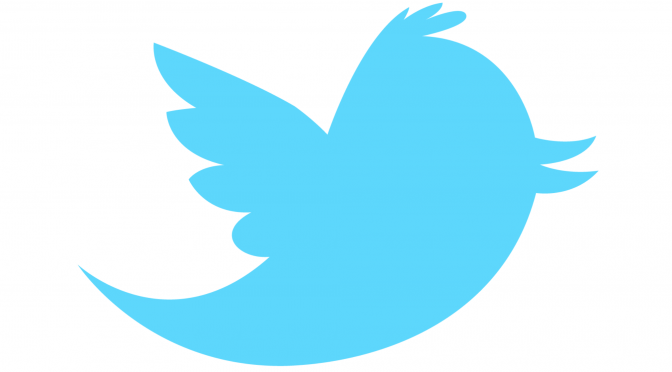 Leveraging Twitter’s Analytics, I’ve extracted the Top Tweets from the last 57 day period (Jan 1 until today). During that period, there were 46.8K impressions earned. 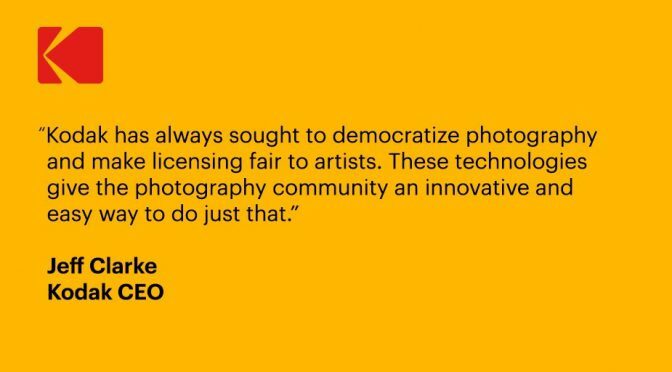 The KODAKOne image rights management platform will create an encrypted, digital ledger of rights ownership for photographers to register both new and archive work that they can then license within the platform. KODAKCoin allows participating photographers to take part in a new economy for photography, receive payment for licensing their work immediately upon sale, and sell their work confidently on a secure blockchain [cryptocurrency] platform. Crawl the digital landscape we call the Internet and identify potential infringements of licensing for specific digital photos. The ability to “automatically” notify the person(s) or legal business entity who have been flagged for the infringement. Enforcement of licensing or the removal of images. I’m more skeptical re: Cryptocurrencies, such as Bitcoin. However, with KODAKCoin, it gives me more to reflect upon. This community [KODAKCoin] will be supported with a set of unique benefits only available by the issuance of KODAKCoin cryptocurrency via an SEC Regulated Initial Coin Offering (ICO). 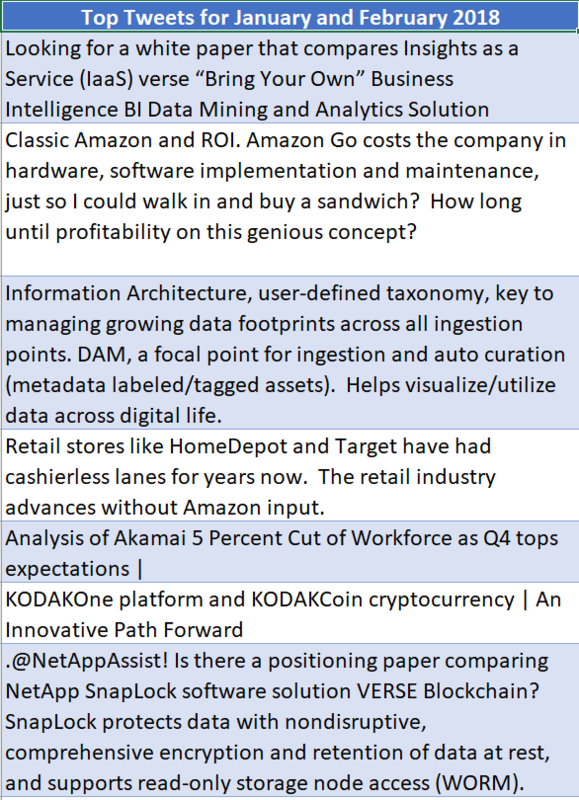 Branded cryptocurrency could have some legitimate legs which are “relatable” to a wider audience of people who “don’t get it.” Kodak still has a solid brand, and a business model to integrate the coin.